Peter Snowden and training partner, son Paul, have the most 2yos left in the Golden Slipper mix. A record number of two-year-olds remain in the running for the $3.5 million Golden Slipper with Snowden Racing heading the list with 40 youngsters among the 384 second acceptances. The total is a seven per cent jump on last year’s mark of 358, and continues four years of growth from 304 second nominations in 2016, the year Peter and Paul Snowden won with Capitalist. Lindsay Park has 33 left this year and Godolphin 31. 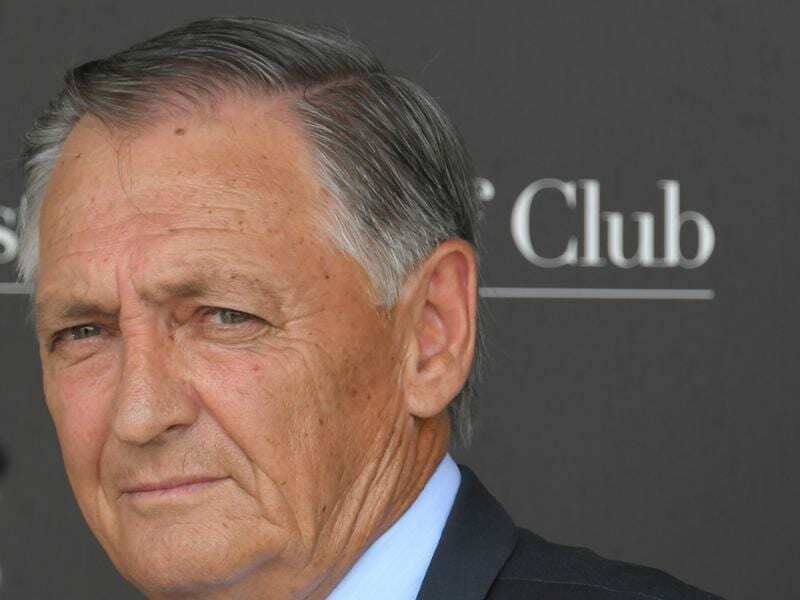 Gai Waterhouse, who is now in partnership with Adrian Bott, has 25 in contention for berths as she aims for a record seven wins in the world’s richest race for two-year-olds on March 23 at Rosehill. She currently shares the record with her father, the late TJ Smith. Of the 384 remaining, 195 are colts and geldings and 189 are fillies.